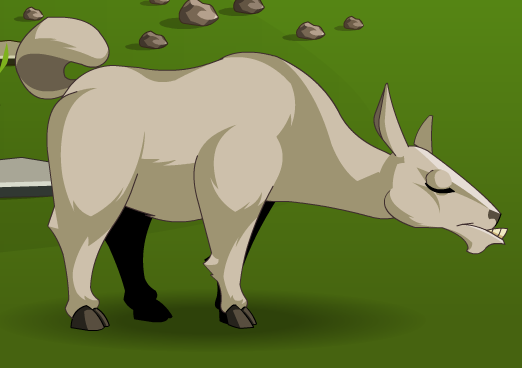 Description: Who needs a lawn mower when you have a grazing beast of burden? Eats everything from grass to dust bunnies. Note: Also see Spitting Llama.